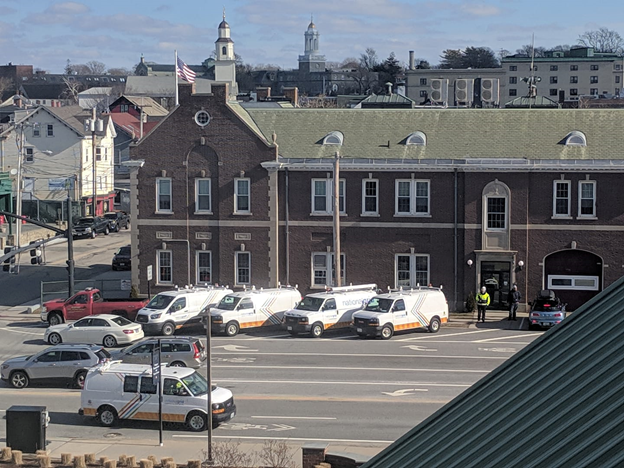 National Grid trucks line the street outside of Newport Fire Department Headquarters (Station One). Thousands of residents were left without heat when a pressure drop resulted in a gas service interruption. 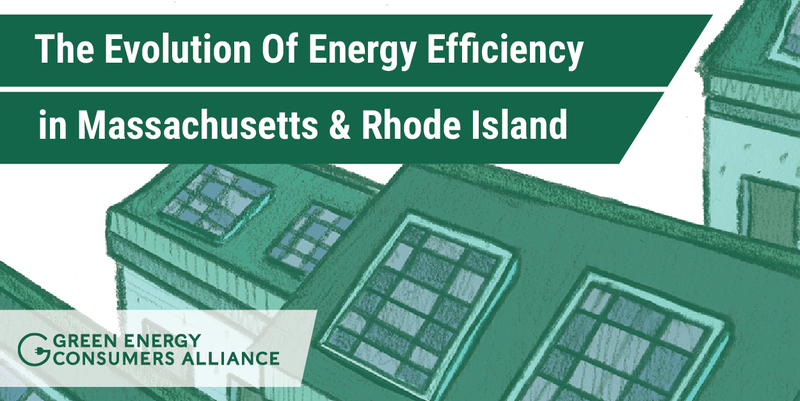 Catastrophes like the September explosions in Massachusetts' Merrimack Valley and recent extended service disruptions on Rhode Island's Aquidneck Island put into sharp relief the false economics of gas. Although many consider gas to be an abundant and inexpensive fuel, recent events remind us that the costs borne by individuals, communities, and the environment are much greater than we currently account for. 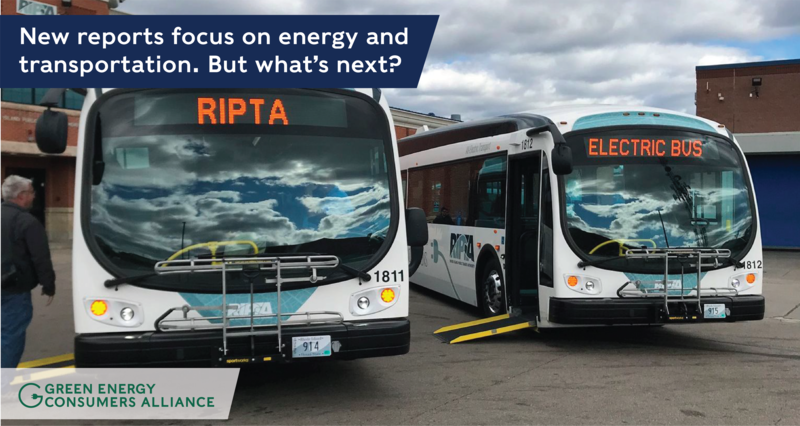 We must transition off gas, but in the immediate term, we can minimize the frequency and impact of system failures by taking steps to reduce our reliance on natural gas, improve system safety, and prepare for potential emergencies.